Five years ago, on March 11, 2011, a natural disaster in Japan turned into a nuclear one. But thanks to modern technology, we can take a look at the evacuation zone without having to worry about radioactivity. 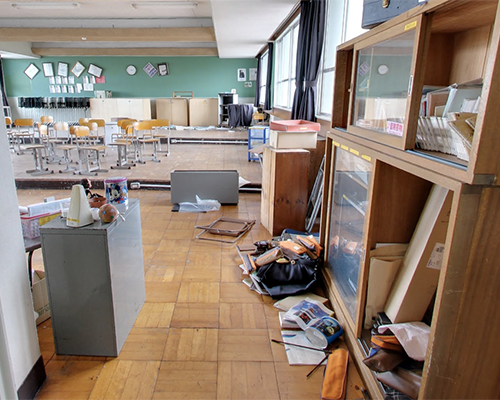 For those of you who spent the last five years as hermits and have no clue what I am talking about: The Tōhoku earthquake in March 2011 led to a tsunami. Both the earthquake and the tsunami damaged the nuclear power plant Fukushima Daiichi (Fukushima I) in the Fukushima prefecture. 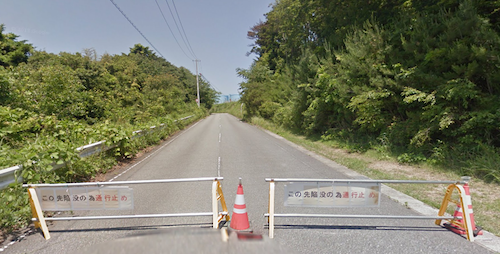 Another nuclear power plant not far away, Fukushima Daini (Fukushima II), went into automatic shutdown mode the same day. An area of 20 km around Fukushima Daiichi was later declared a no-go area and evacuation zone due to the contamination. 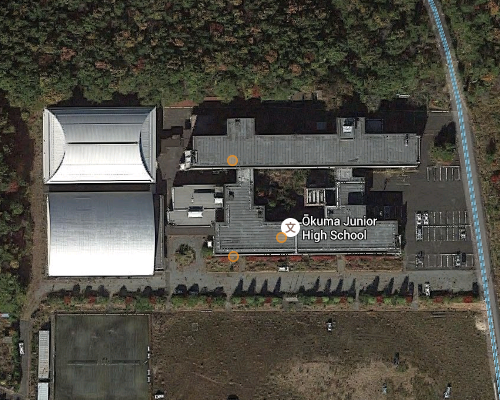 Hint: I linked the screenshots to Google Maps/Street View, so you can take a look around. Because of Google Street View, we can explore the evacuated areas from the safety of our homes. We do not have to put on protective gear, let alone organize a tour and translators or bother with getting the necessary paperwork done to enter the contamination zone. 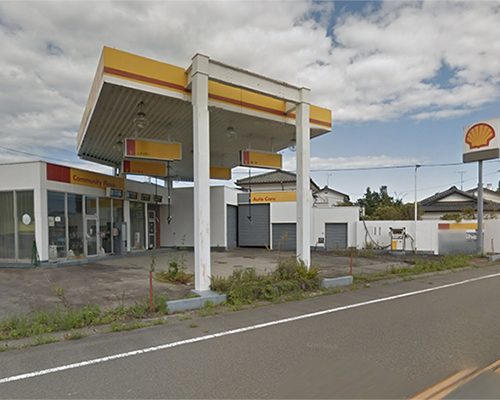 Google Street View even offers you the possibility to compare the state of the abandoned buildings over time. There is basically no reason to not become an armchair explorer right now. Okay, apart from a very slow internet connection. It is quite easy to find a place to start the journey. 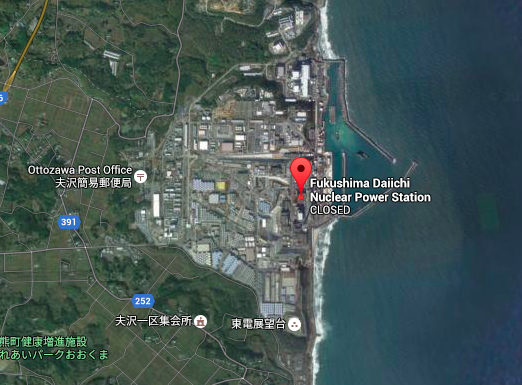 Just open Google Maps, type in “Fukushima Daiichi Power Station” and give it a go. Play around with the zoom function. 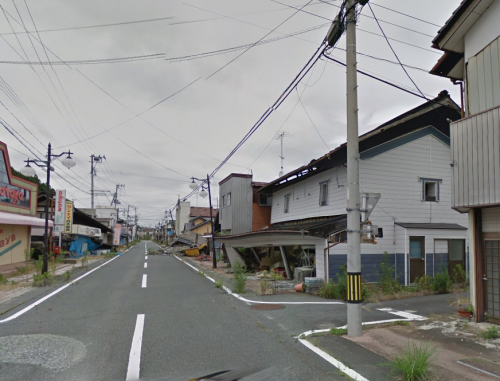 Street View will work just the same for this abandoned part of Japan as if you are checking the location of the newest pizza place in your city. Although some things you see might remind you of video games or movies: This is the real thing. I chose to focus solely on the images we can see on Street View and not the stories behind them. But keep in mind that everything is connected to real people. People who lost their lives, homes and livelihoods here. So please, be respectful. What you will see when you “walk” through the evacuation area varies, depending greatly on which part you visit. There are streets which look almost normal — houses with windows that are mostly intact, maybe a car in the driveway. The only signs of derelict might be the garden looking a bit overgrown, shapeless hedges, long grass or a bit of trash in the yard. But there are also streets that look like the one below. Houses got destroyed by the earthquake and/or tsunami in 2011, yet the debris is still lying there, blocking an entire lane years later. There is no need to clean up the rubble, because the few cars passing by can just easily drive on the other side of the road. And there is still so much to do, so much decontamination going on, that it would probably just be a waste of resources. Speaking of decontamination: If you scroll through the satellite images of the area, you will see spots on the map that have really unnatural colors: Some are light purple (or lavender, if you prefer), others are light blue, some are almost black. Those spots vary in size, but most of them seem to be somewhat rectangular. And no, they are not the roofs of buildings. 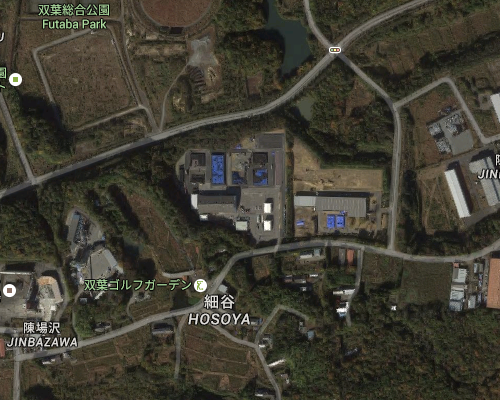 They are disposal sites for radioactive waste. Contaminated soil, for example, is put into what looks like big trash bags. The bags are then stored on those waste disposal sites, sometimes covered with tarpaulins. This becomes evident once you zoom in and take a closer look at the facility pictured above. In some cases, if the disposal sites are not surrounded by trees (like in the example above), you can even see people working on them. 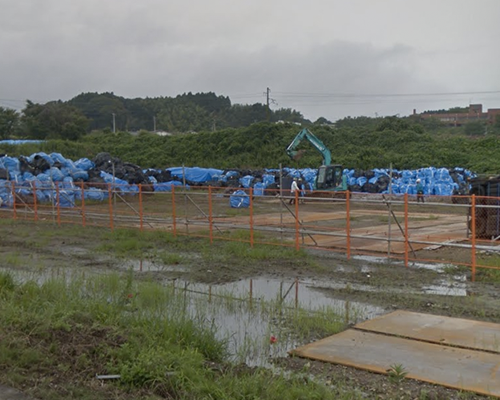 A waste disposal site near Tomioka. The tires on the right are used to keep the tarps in place. It’s eery enough to virtually walk through deserted streets. But in my opinion, deserted rooms take it even further. It’s more than just the lack of people. Look at the picture below, showing what appears to be a class room used for music lessons. Few of the things have been removed, some stuff looks like it might have fallen down during the earthquake or afterwards. But nobody picked it up. The broom in this science class room makes it look like someone started cleaning but then just stopped. Take a look around this class room. There is even a grand piano, right around the corner. Obviously a lot of animals have been left behind by their owners in the contaminated zone, both pets and livestock. 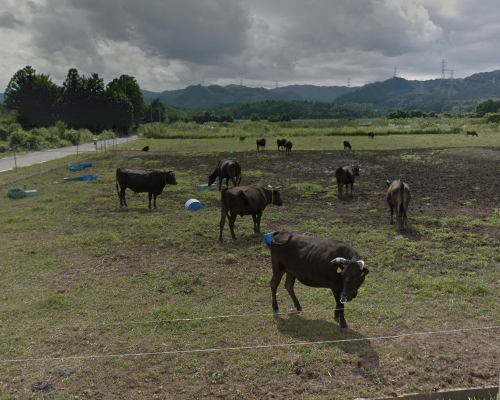 While I have not found any cats or dogs on Google Street View (they would probably be quite shy by now, so not as likely to wait around for a car), there are other animals you can see. Check out the image below, taken in September 2015. A bit further down the road from the fenced-in cattle pictured here, there is a solar panel that is visible on Google Street View. Its task is to keep another electric fence running. Although it feels weird, let me quote Michael Crichton’s book Jurassic Park now: “But life finds a way”. Because it is true. There is still life — plants, animals, fungi, and everything else — in the contaminated zone. While we really don’t know what the future will hold for the deserted and evacuated region, there is and will be life. Hopefully, the Google Street View images are going to be updated repeatedly over the next years. That way we can keep studying the changes that happen in this abandoned area.